The Beats line of headphones usually does not cater to the lowest common denominator of audio enthusiasts primarily because of their exclusive nature and the celebrity endorsements. 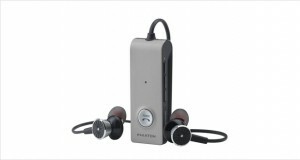 However, their lower line of headphones ends up in the ears of these LCDs because of the somewhat dull and flat nature of the sound in these headphones in the first place. These are usually not the best in ear headphones in the world and surely not the best noise cancelling headphones either. The Diddybeats are alright for those who do not wish to have the super-fidelity music of audiophiles, but for the price range there are IEMs that are half as expensive that deliver twice the audio clarity. There are many who would go for style over substance in the case of IEMs, do not take heed of these people and invest instead in something that will keep your ears and brain (and wallet) happy. 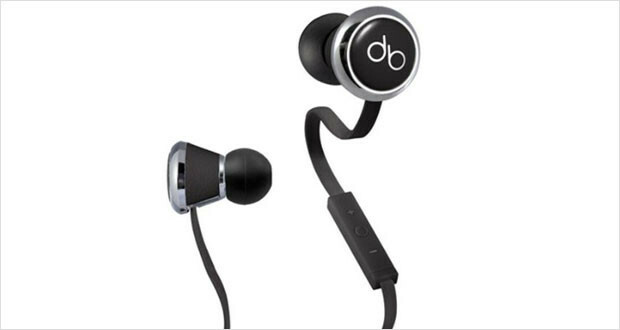 The Diddybeats headphones are great looking and polished – from the packaging to the conical earpieces to the ribbon cable and reinforced gold-plated plug. These are hefty, but quite durable and quite monstrous (pardon the pun!). Dimensions2.2 x 6 x 9.4"
Durable build quality that asserts its dominance with cold metallic lines and a thick ribbon cable that will withstand a lot of rough use. However, it is tangle prone – because it is a ribbon cable after all and this makes it quite a bit of pain to untangle it. 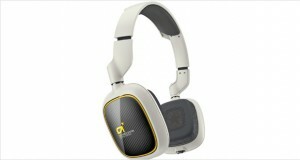 The bulky heft of the headphones makes them fall of your ears quite often. These are not very comfortable. Sparkly highs but there is not much reach into the higher frequencies. The mids are not all-enveloping – vocals are well framed however. Thumping lows that lack definition. Noise reduction is accomplished by way of acoustic seal. No fit = no acoustic seal = bad noise reduction. 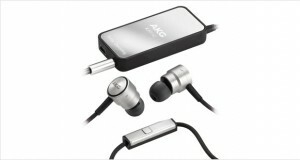 The performance of these earphones is average for the price – there are several headphones with better sound quality available for half the price. The Diddybeats headphones are the definition of “average”. For their price range they perform with spectacular mediocrity. Do not be fooled by the number of celebrity endorsements for these headphones – invest instead in a SoundMAGIC or a pair of Monoprice headphones that will keep your wallet heavy and keep your ears happy.